Dhokaima is now serving Sherpa on tap. Enjoy a tall, chilled glass with barbecue every summer evening in the biergarten. Aperivito is the simple idea of meeting with friends for a drink and enjoying canapés. 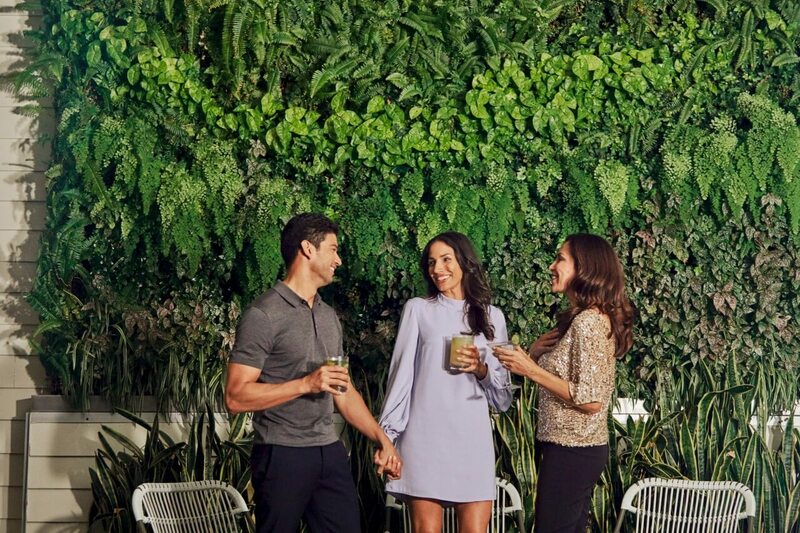 Hyatt brings a specially prepared menu to do exactly that with exciting choices like antipasti, varieties of bruschetta, vegetarian & non-vegetarian sliders, arancini, fried calamari, stuffed mushrooms, polenta onion rings and a sweet ending with zucotto. Enjoy burgers, burritos, wraps, fries and a selection of waffles and other desserts. The restaurant has an open kitchen so you can see your food being prepared and subdue your concerns about hygiene. Their burritos are highly recommended. 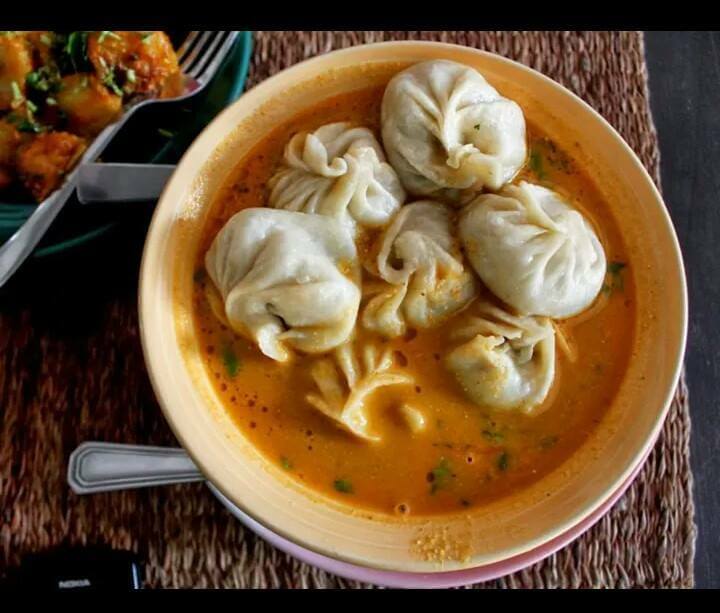 If you visit Le Trio, don’t miss its Momo Cha with Jhol Achar. The most famous dish of this place are the little dumplings that smell, taste and look delicious. A small heaven for chicken lovers. Chi Chi Grills is a chicken joint serving mouth-watering grilled items in three categories: Grilled Chicken pieces, Grilled Fish and Grilled Duck. Also, prepare to handle the chicken with your bare hands because there will be no cutlery.